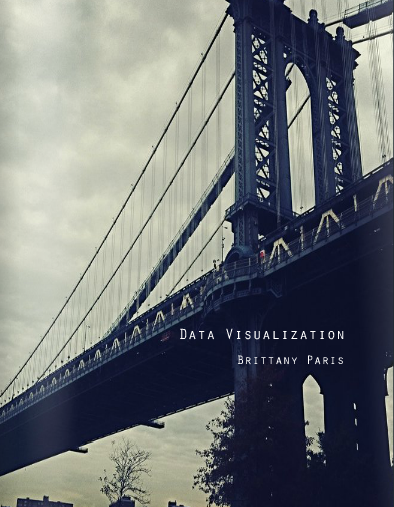 Project detailing my trajectories through the city on Wednesdays for a semester. Click to visit project. 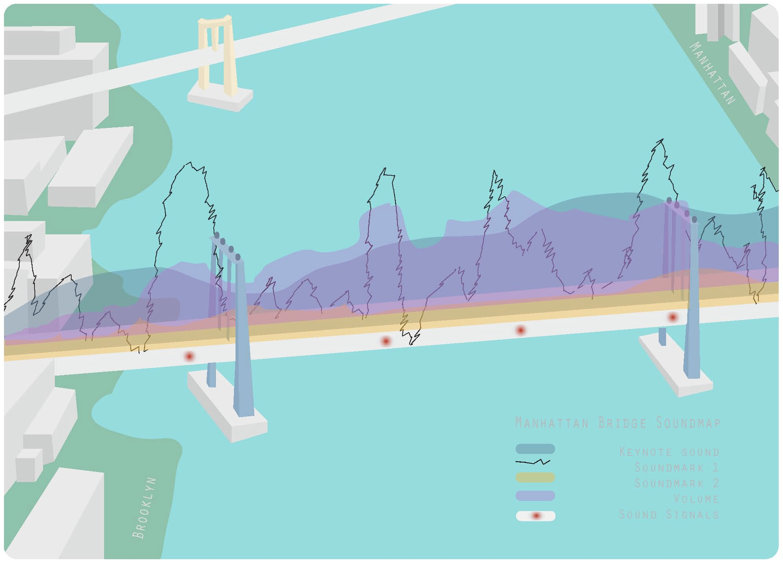 Sound map of the Manhattan bridge: This was a preliminary exercise for my audiovisual portrait of the bridge. Click to enlarge.